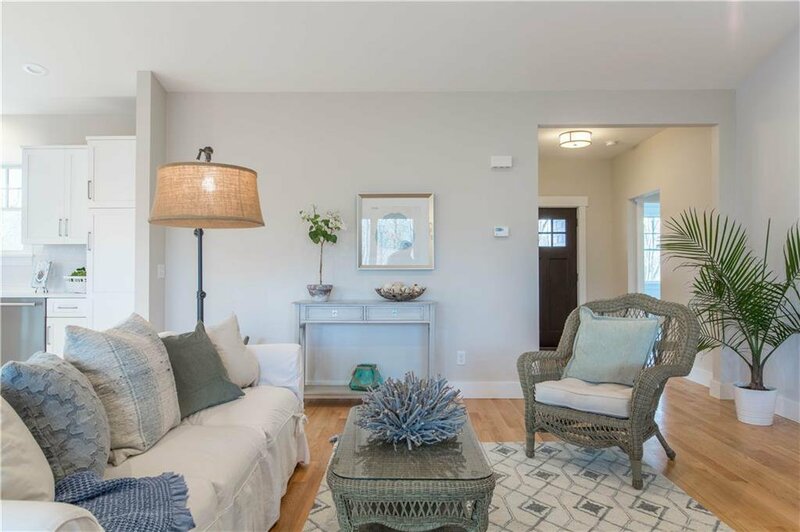 Brand new construction in Spartina Cove. 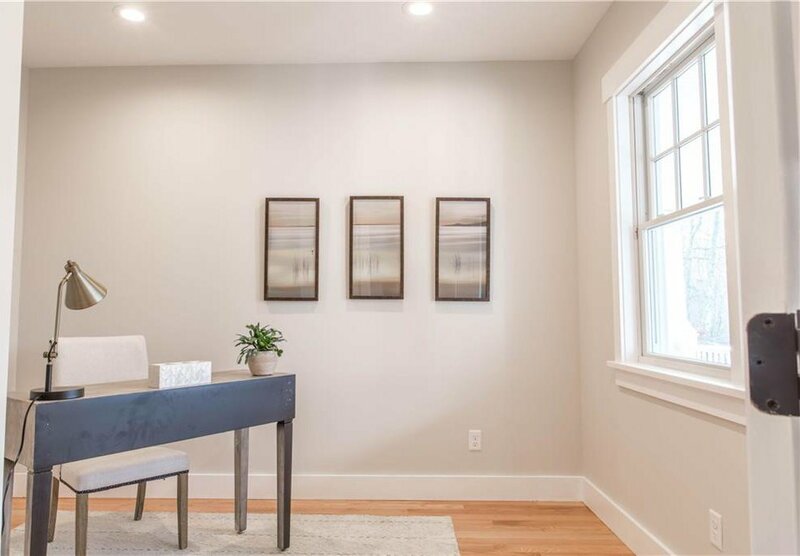 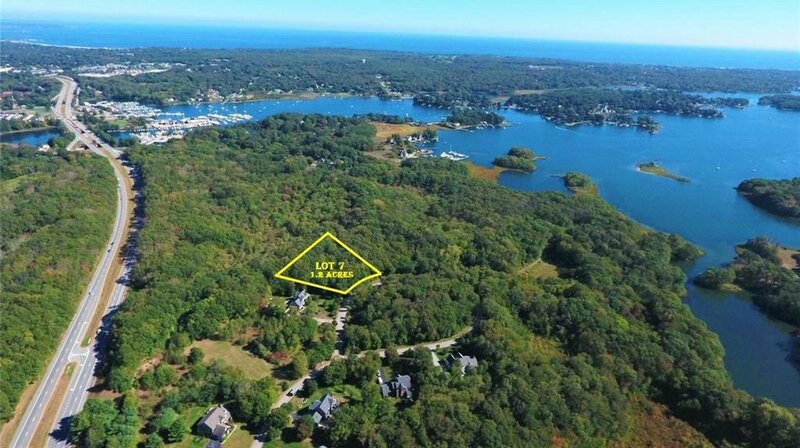 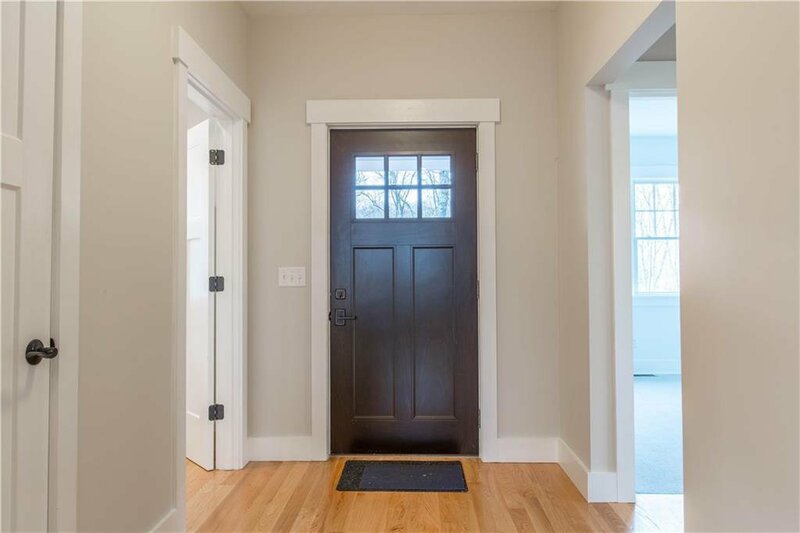 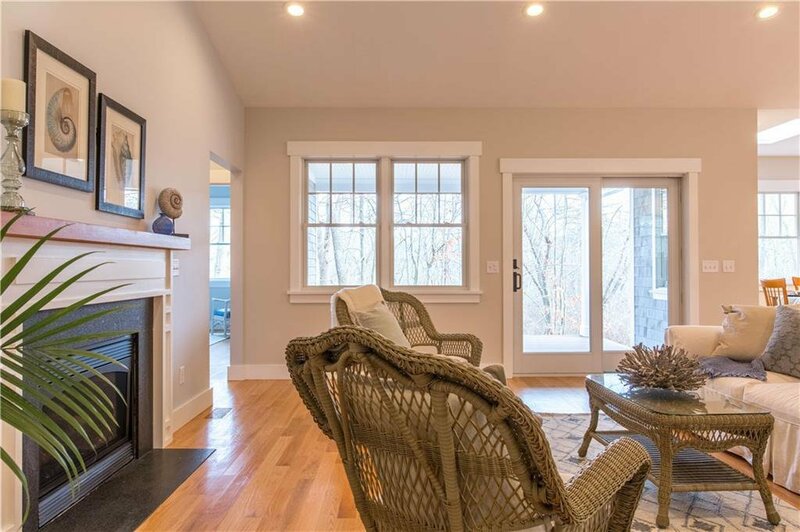 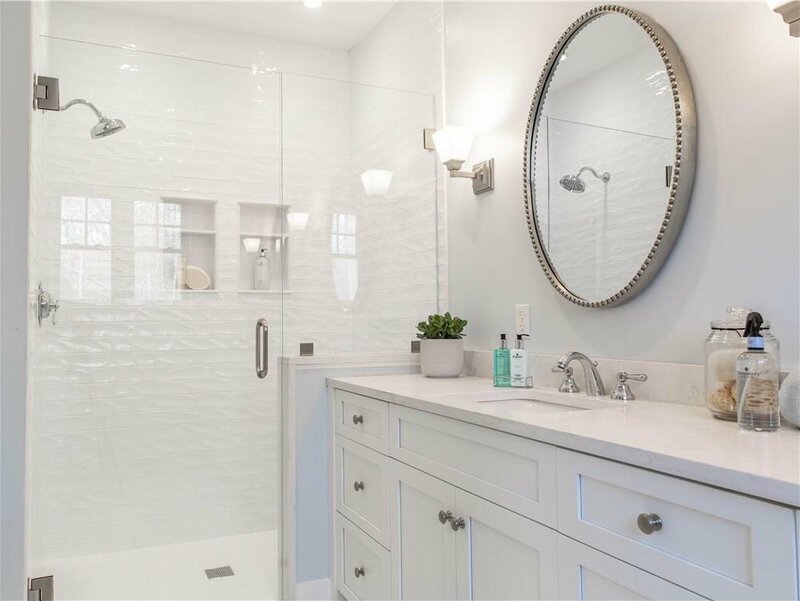 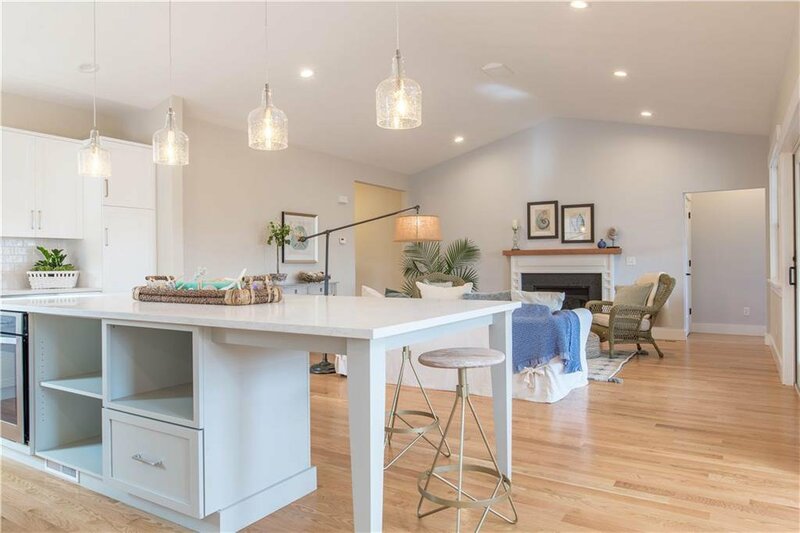 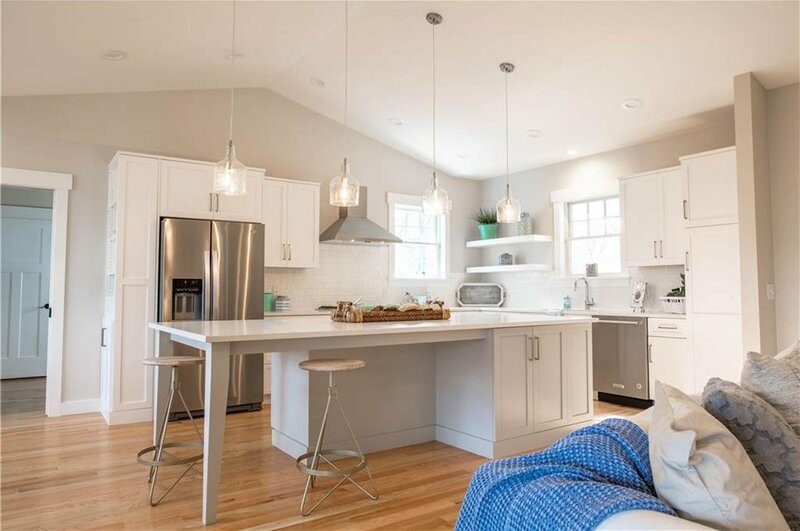 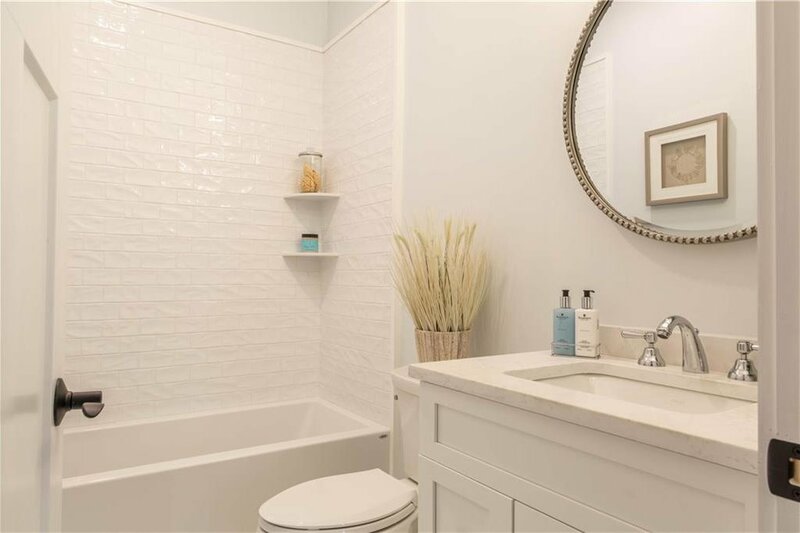 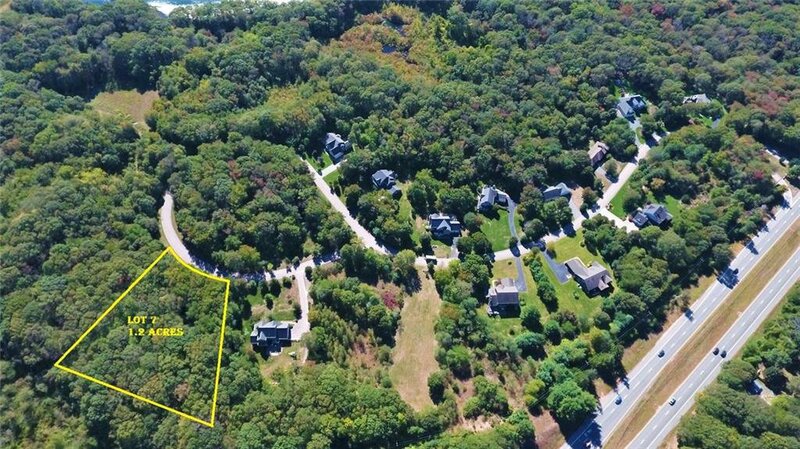 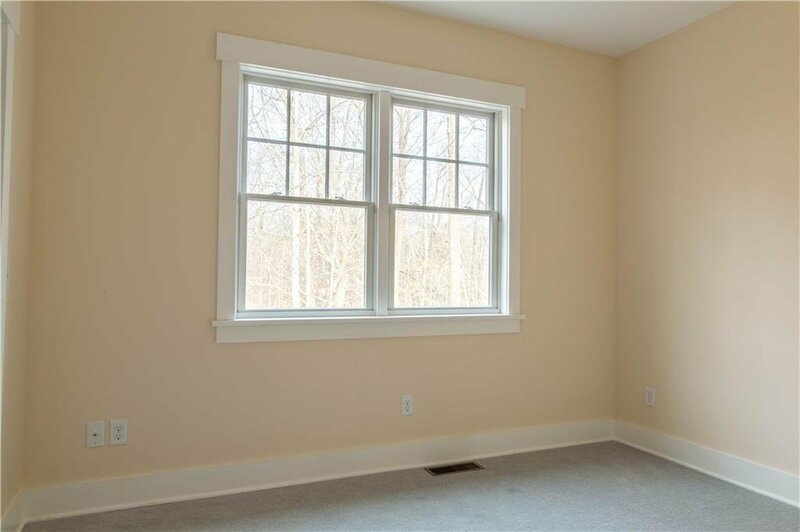 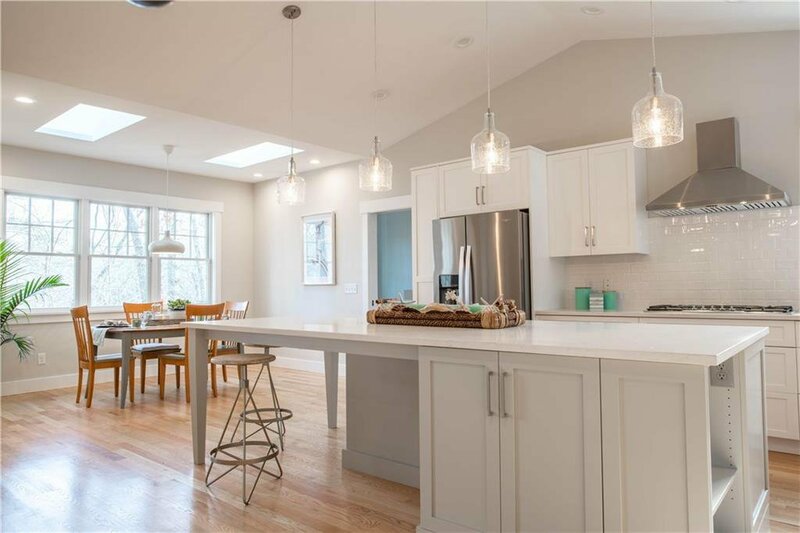 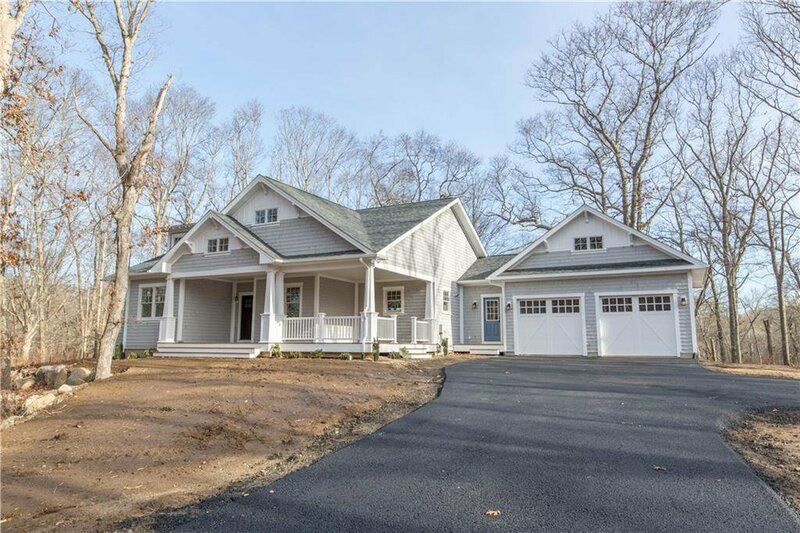 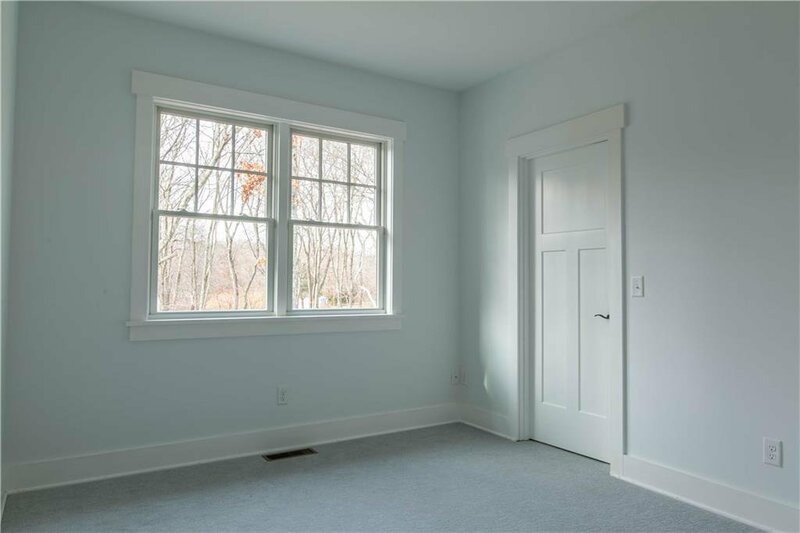 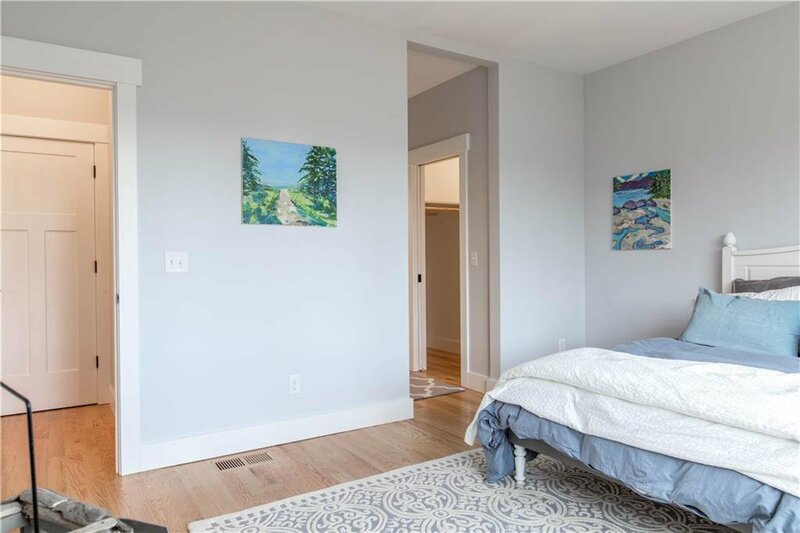 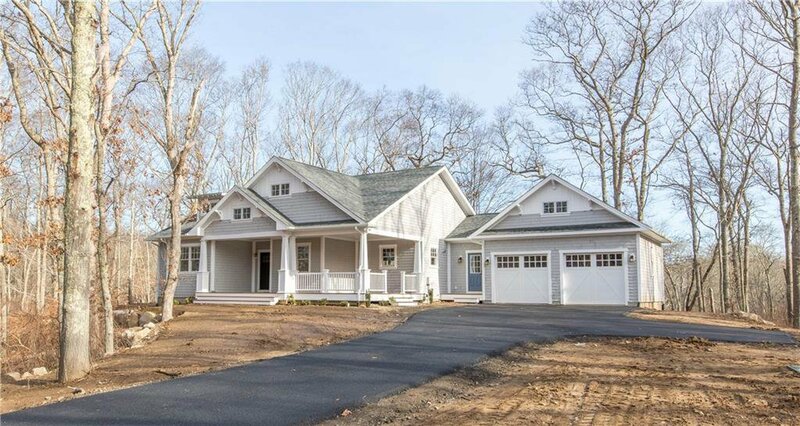 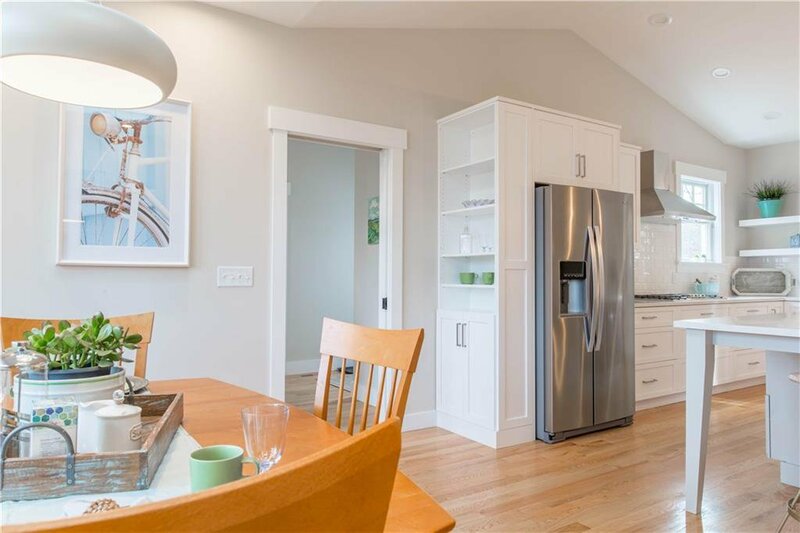 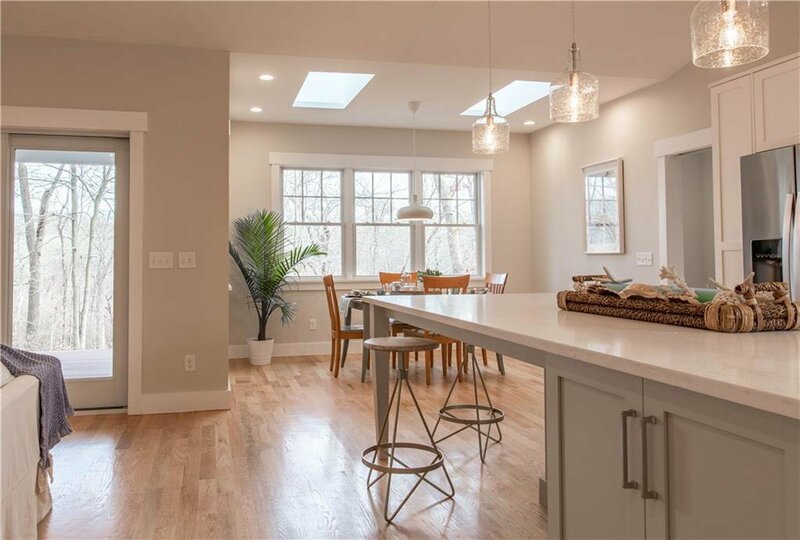 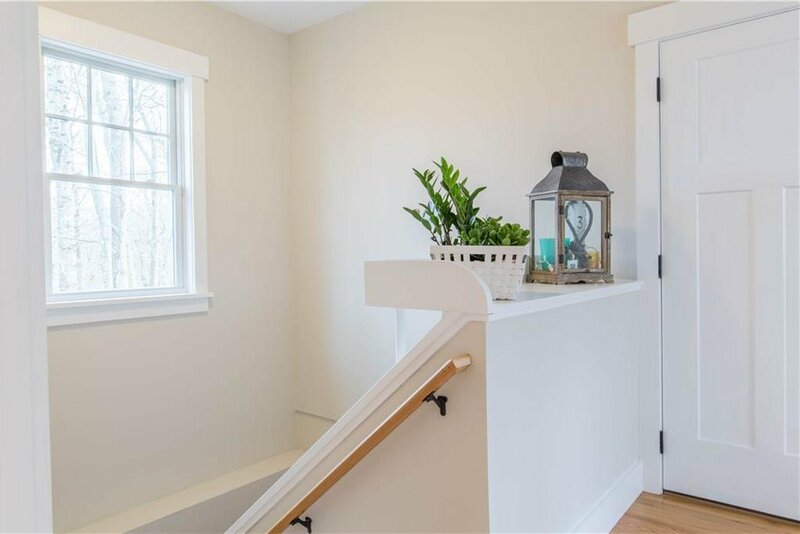 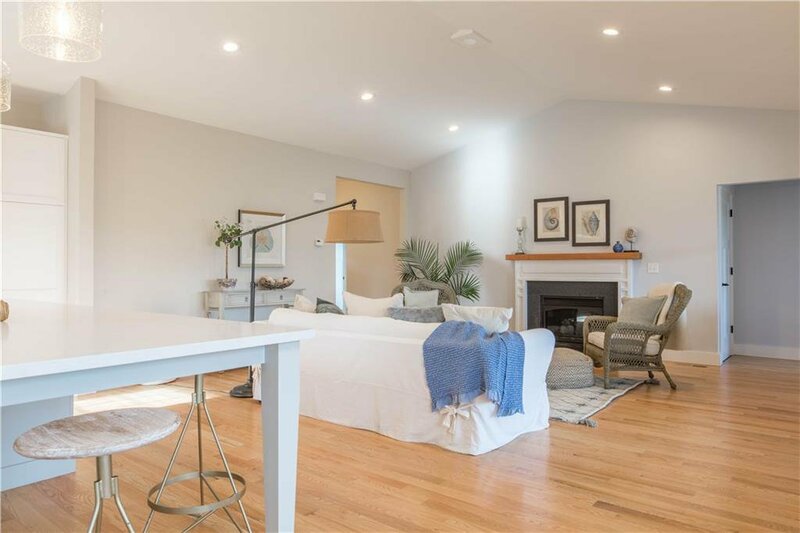 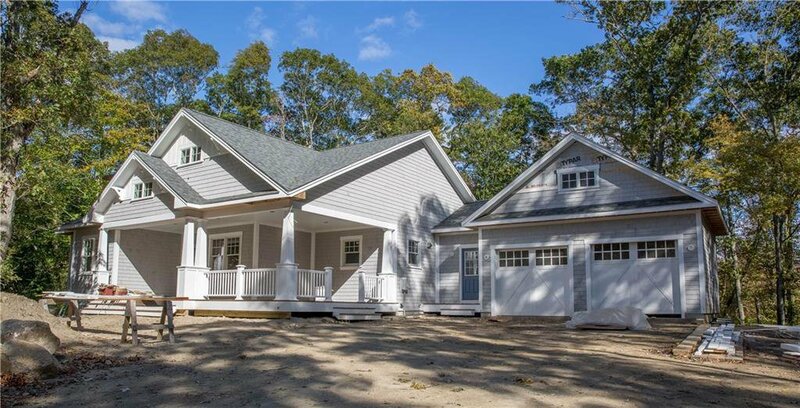 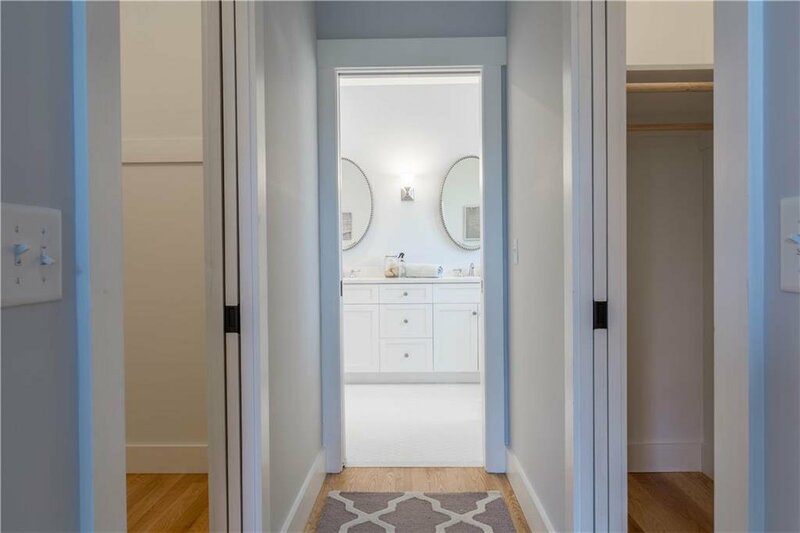 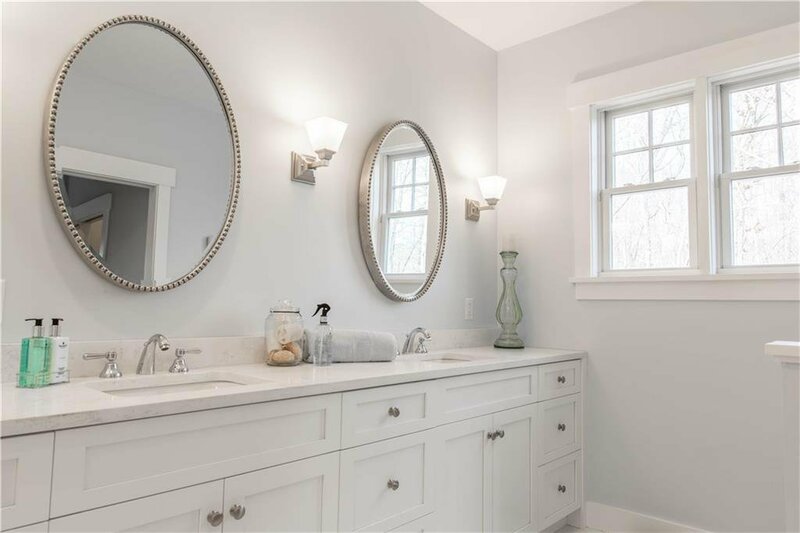 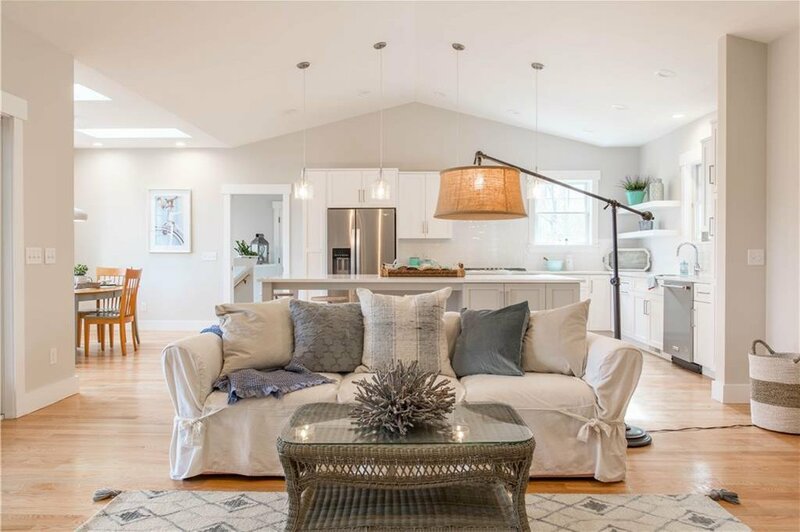 2,000 sqft Craftsman influenced bungalow in private Spartina Cove, South Kingstown, RI. 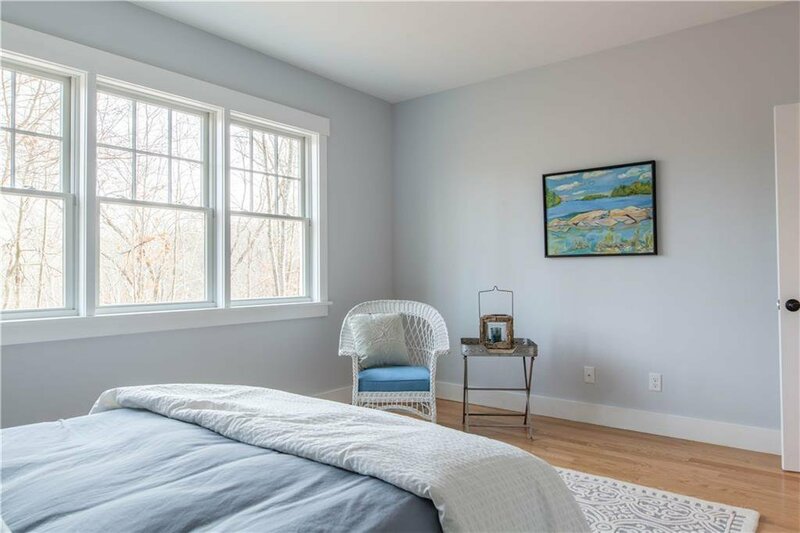 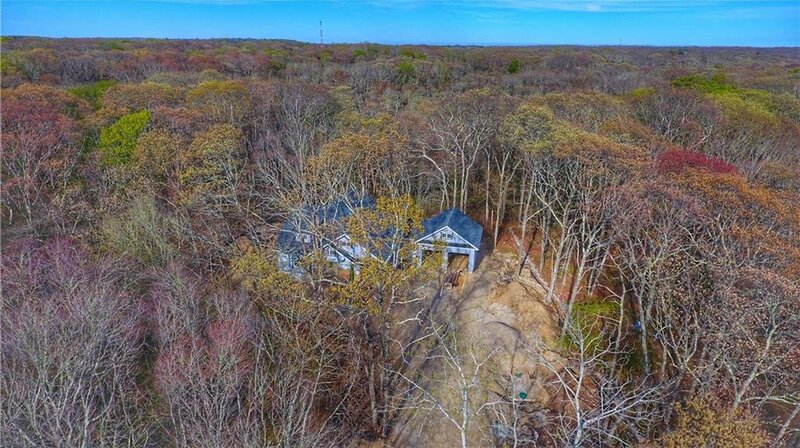 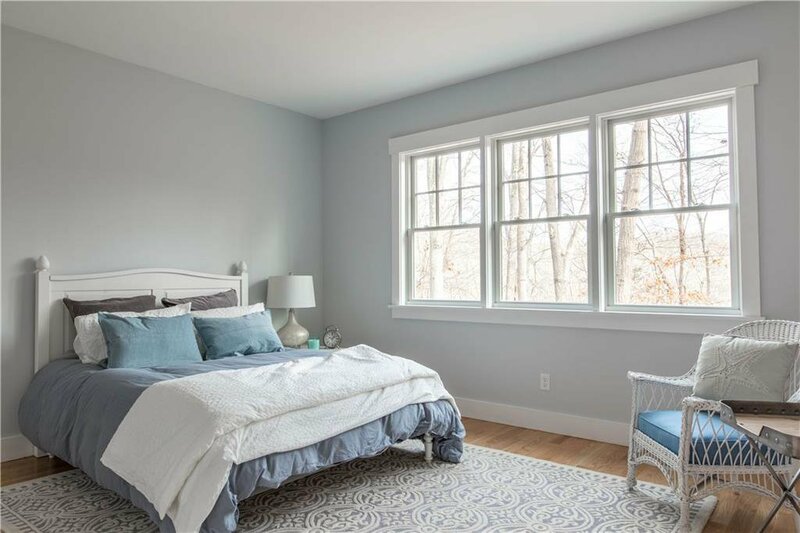 Wonderful home boasts 3 bedrooms, 2 full baths, and open kitchen living concept surrounded by nature preserves, waterfront and 40 acres of open space. 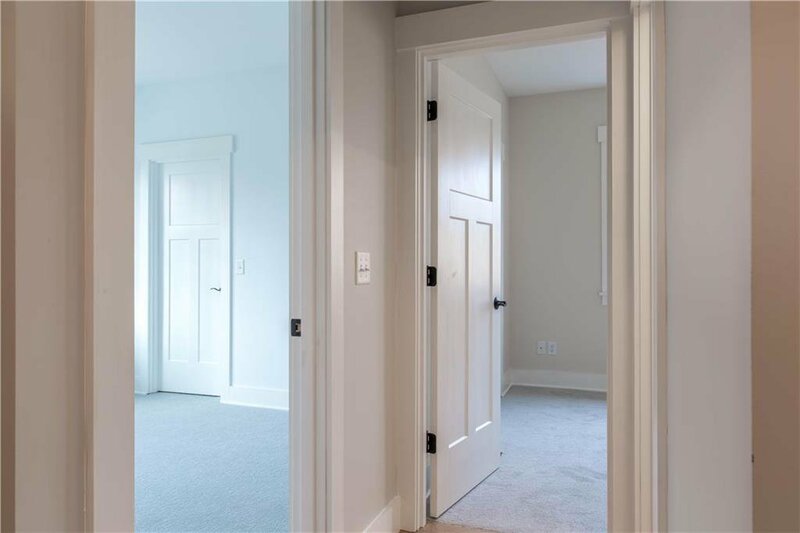 Updated classic style for today's standards. 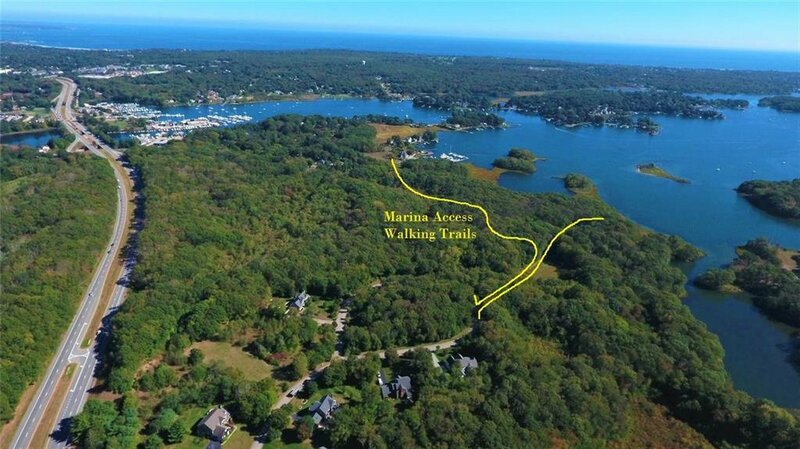 Enjoy kayaking and walking trails at Spartina Cove and it's islands on Salt Pond with exclusive access to Spartina community slips and dock house (provided at Billington Cove). 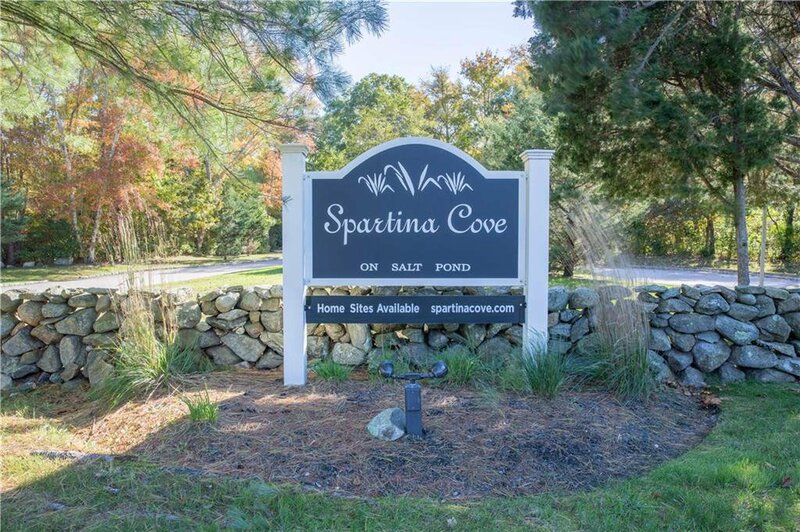 Spartina Cove is located with direct access to rt. 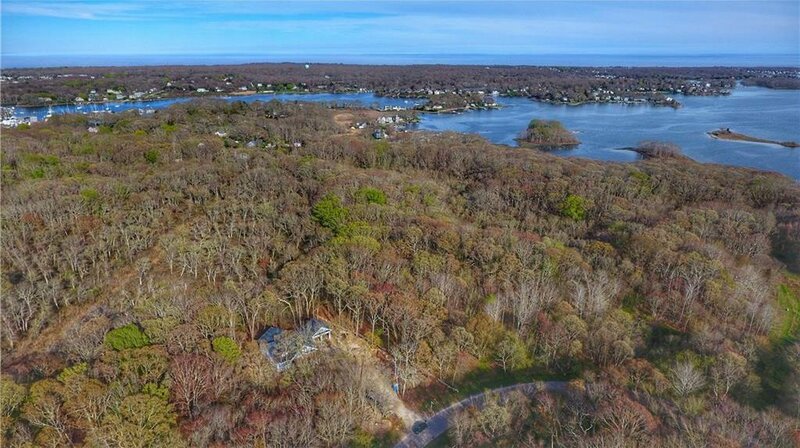 1 and nearby Narragansett and Matunuck beaches. 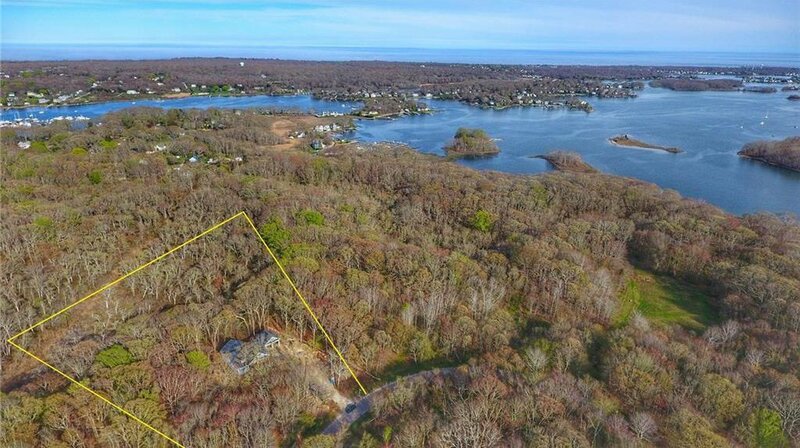 Extreme convenience in a preserve like setting!